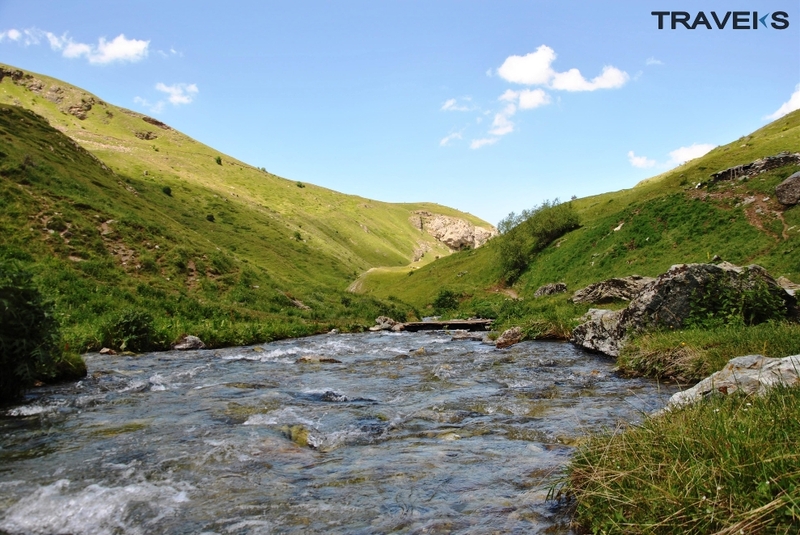 Brod is village in south of Kosovo in the region of Gora in the municipality of Dragash. It is part of the District of Prizren. 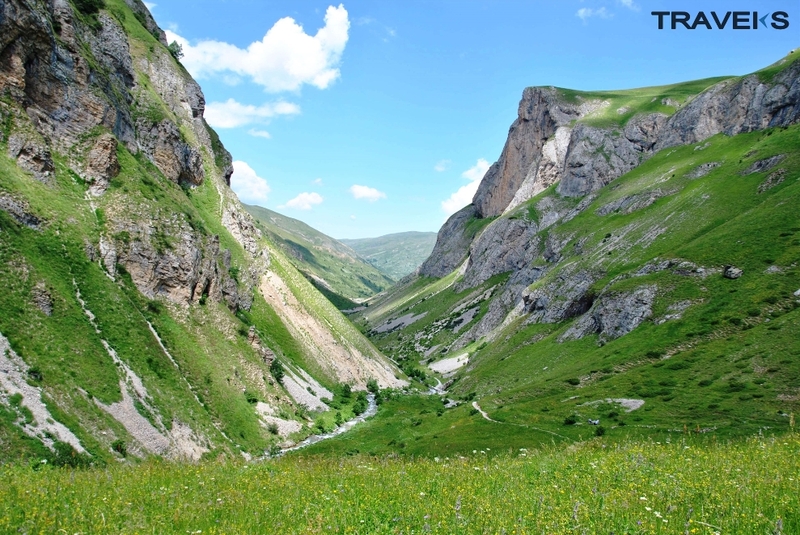 Brod is situated within the lands of Gora, 12 km south east of Sharri, laying in a valley surrounded by mountains. While visiting, you may see more horses than cars in the village, as well as you may buy the famous local white cheese from the cellars of the families. The cheese from this area is of the highest quality in Kosovo. The journey will start with departure from Prishtina to Brod . The take-off will be from the “New Born” monument, with a Mini Bus. 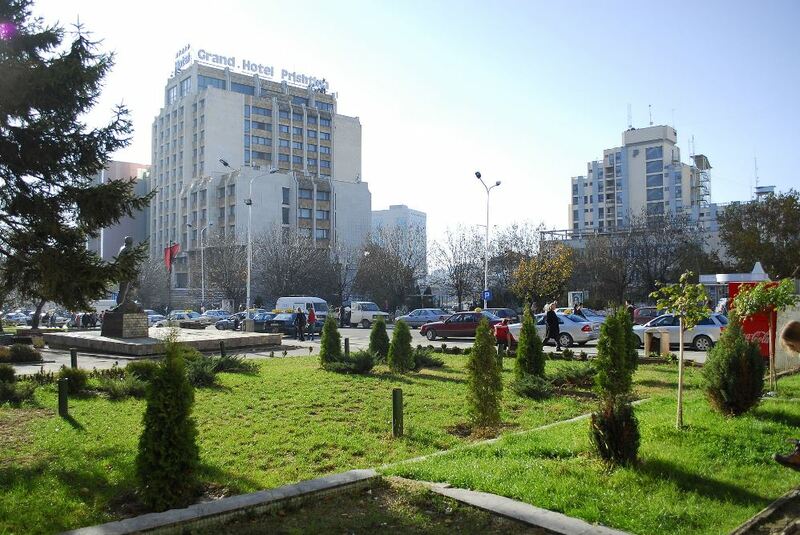 Around 10h you will be arriving in Brod where you will have breakfast at Hotel Arxhena. 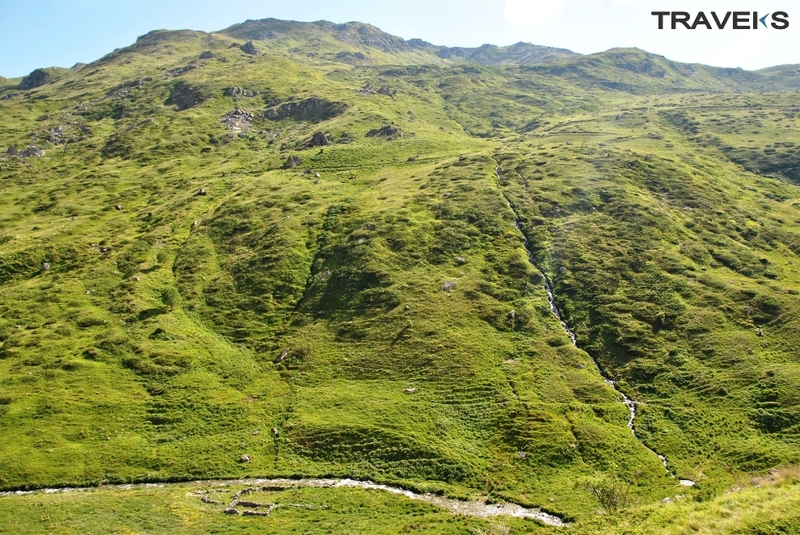 After breakfast at 11h will start the horse riding , this journey will provide you amazing and breathtaking landscapes. After horse riding and walking for 3 hours you will be at the lake in Brod, where you will have traditional lunch. After lunch at 15h you will do again horse riding for 3 hours and will arrive at Hotel Arxhena at 18h, where you will have a short coffee break. After that will return back to Prishtina. Around 21:00 you will be in Prishtina. 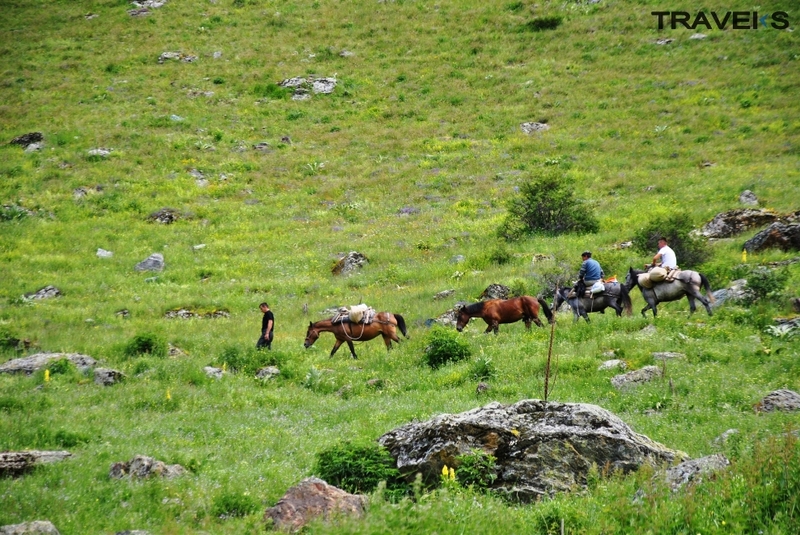 The price includes: Transportation (Prishtina-Brod-Prishtina), breakfast, lunch, drinks, horse riding, guide. Long riding boots , or a strong pair of boots that cover the ankle.